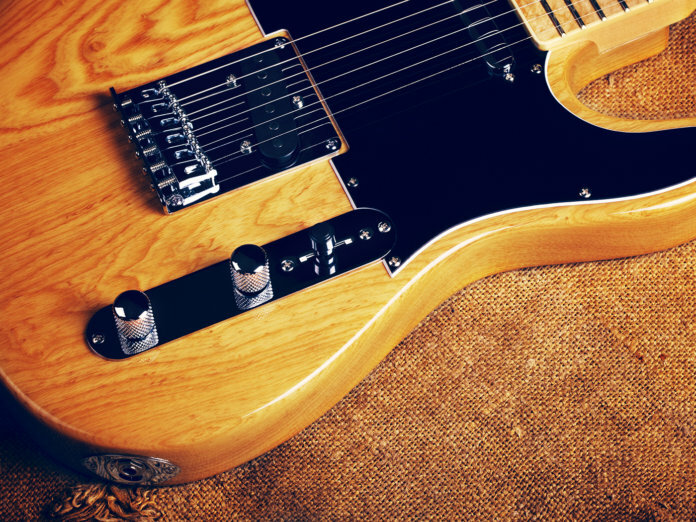 You won’t find any stacked humbuckers or tapped coils in this selection. 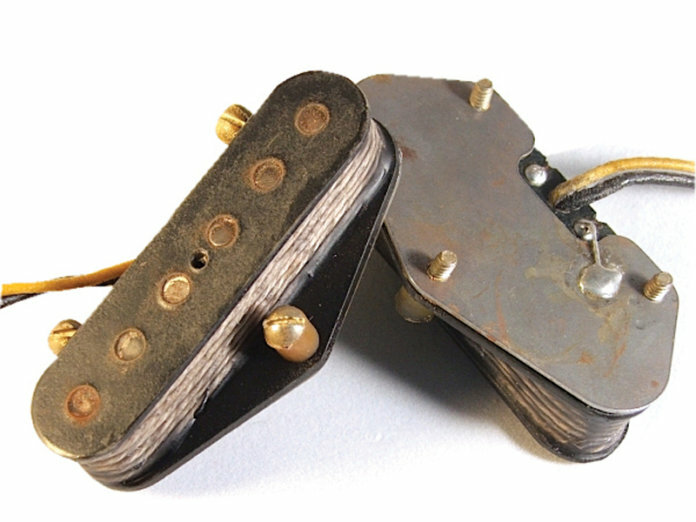 Instead, here’s a handful of bridge pickups that cover every incarnation from the prototypes to the CBS takeover. 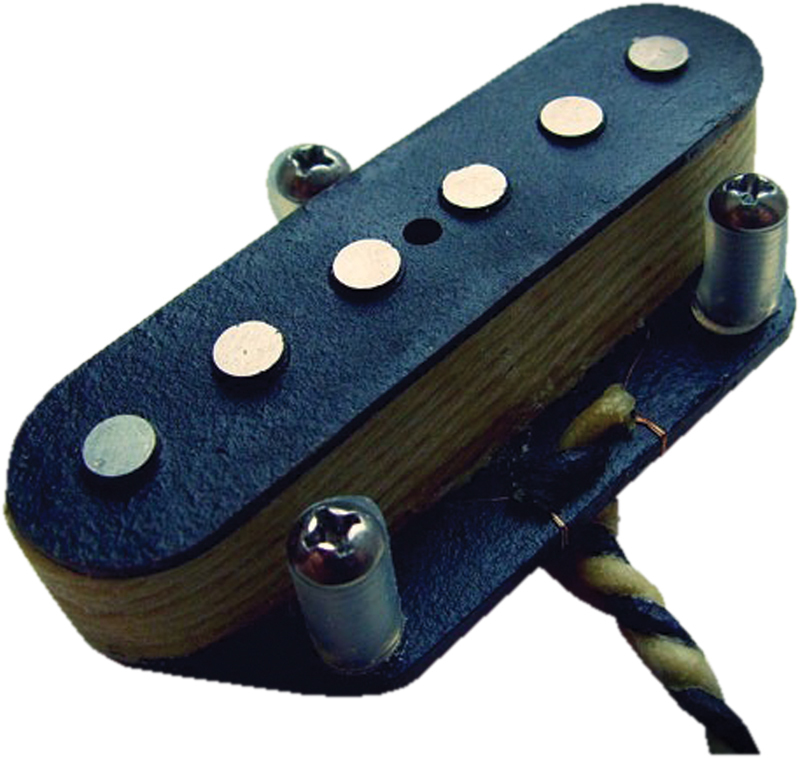 Wound to 9K with flat alnico II slugs, this is a reproduction of the lap steel pickups Fender made during the late 1940s. Since it’s from the Antiquity range, these are convincingly relic’d too. So if you fancy a go at trimming the bottom and adding your own metal plate, here’s a good place to start. 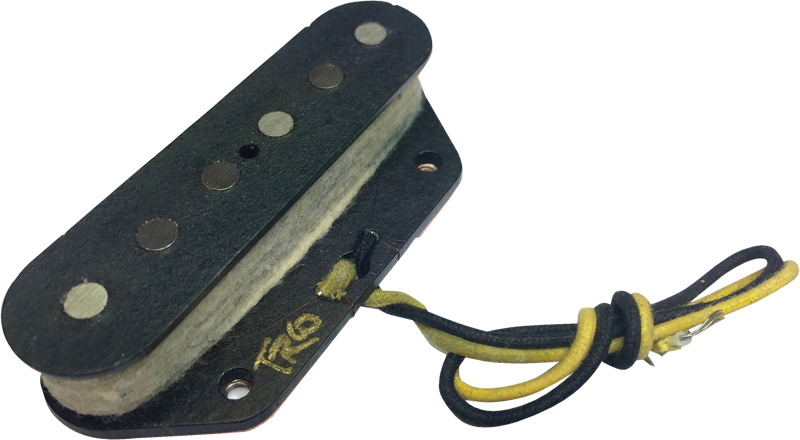 Hand-made in Manchester, this pickup features late-60s spec staggered alnico V slugs, a copper-plated steel plate and an aged white string wrap around the coil. It’s scatterwound with 42 AWG plain enamel wire to 6.4K with south-up magnet polarity. This pickup promises lively touch responsiveness for clean country and blues rock. It’s scatterwound to 6.6K with 42 AWG wire and has flat alnico III magnets for open tone with sweeter treble response than typical Teles. It’s not relic’d, but the materials and cloth-covered wire are vintage correct. 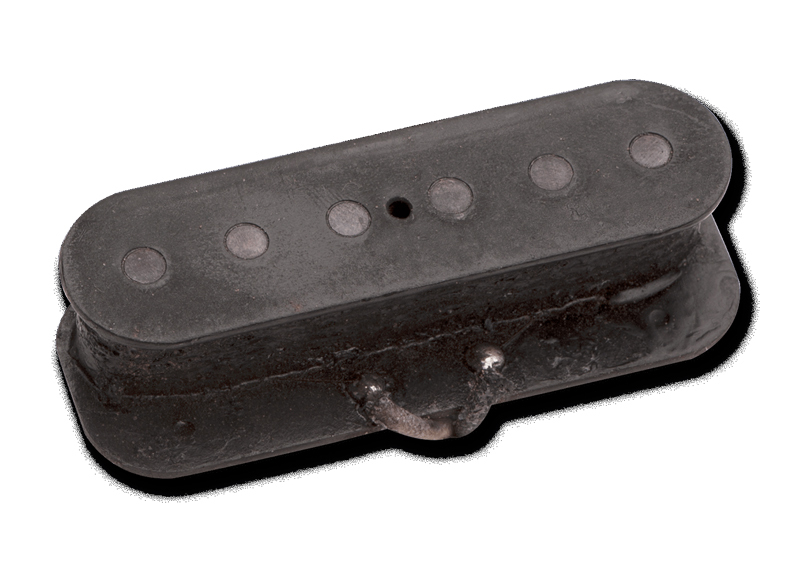 A marvel from Wales, this pickup is made with 43 AWG magnet wire, aged alnico V magnets and has a zinc-plated baseplate. The pickup is dipped in black wax after wax potting, then the lacquered bobbin top is aged, along with the vintage-correct slot head mounting screws, surgical tubing and baseplate. Read all about the history of the Telecaster bridge pickup in our guide here.